← Kernel 3.18-rc4 – Better than -rc3..
As this is the mainline kernel version, some of the graphics drivers etc. are still work-in-progress.. 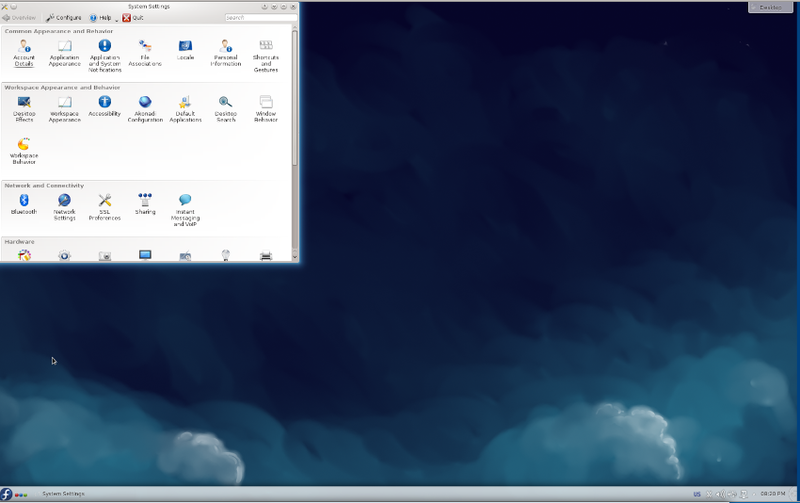 I have tested with vnc, and that works OK with KDE, but performance is still very sluggish..
Robert Gadsdon. November 9, 2014..
You are using dri and fb (video 4 linux) support on the x11 config? Can you share your .config file?